This option is for larger openings such as doors and very wide windows. As hinges will only carry a certain amount of weight. The shutters are placed on a track system which glides effortlessly from side to side. 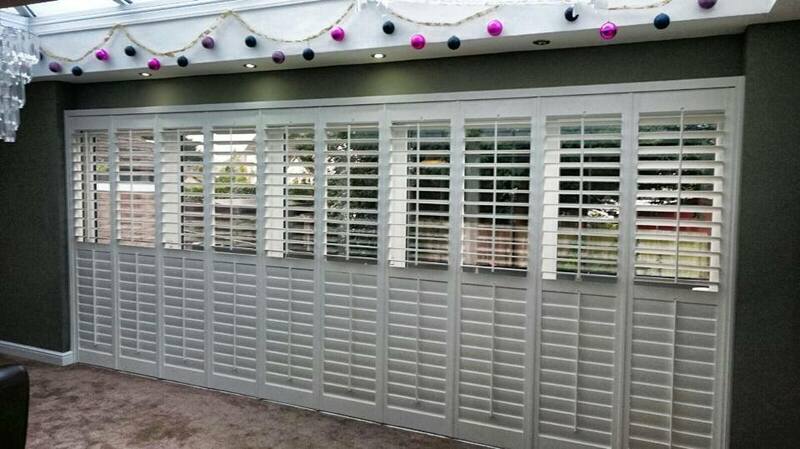 Above and beyond being fantastic for windows and doors, track shutters also work well as room dividers for open plan homes.